At Malabar Guesthouse, we offer high-quality luxury guesthouse accommodation on the picturesque Northumberland coastline. Malabar Guesthouse provides ideal accommodation to explore the small fishing village of Seahouses, situated on the magnificent Heritage coastline of Northumberland. We are close to the village centre and harbour, as well as miles of scenic coastline to explore, our bed and breakfast accommodation provides plenty of reasons to keep visitors returning to us all year round. Our Northumberland guesthouse includes quality ensuite bedrooms and bed and breakfast accommodation, with a friendly and homely atmosphere. Our welcoming bed and breakfast accommodation in Northumberland offers guests a variety of choice for breakfast. 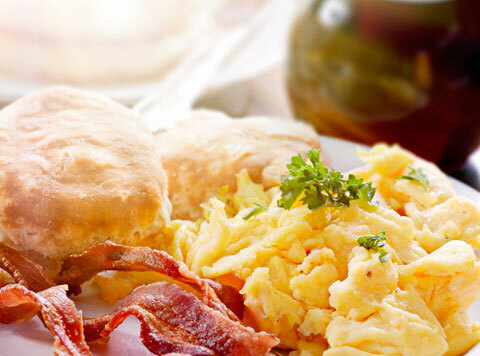 Start your day with a hearty cooked breakfast, prepared fresh each morning with locally sourced ingredients that sets you up for a busy day of exploration. For those who prefer a lighter breakfast we have a selection of cereals, fresh and dried fruits, yoghurts and a continental choice with croissants and pastries. 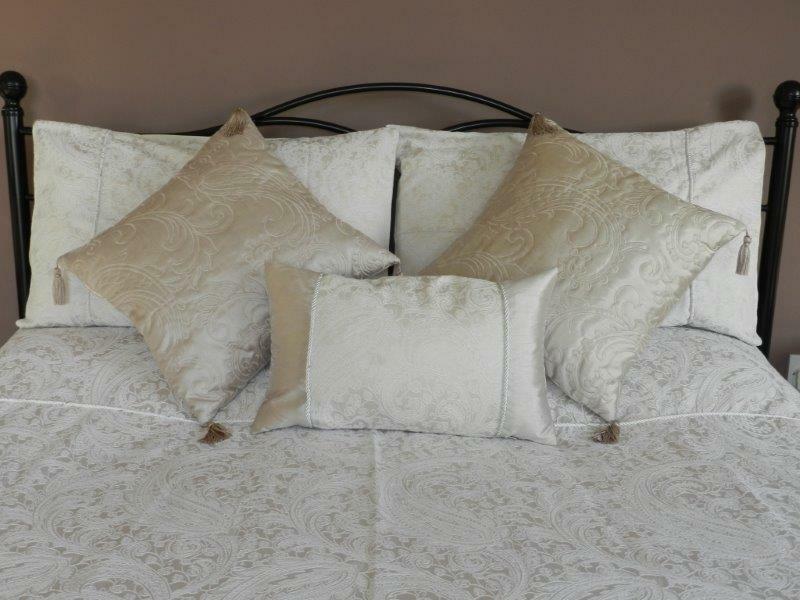 After a long day of discovering the sights, taking in the scenery and absorbing everything Seahouses and the Northumberland coastline has to offer, you can look forward to returning to your Seahouses accommodation where a home-made cake will be waiting for you in your room, for you to enjoy as you reflect upon your day and prepare for the evening ahead. Your hosts at our comfortable Northumberland,b&b,accommodation are Moira and Brian, a local couple who have specialised in providing hospitality services for many years. Always on hand to help, they are here to ensure your holiday in Northumberland is everything you hoped it would be and more. With experience and knowledge of all local attractions, routes, places to dine and shop, they can help you plan your day and get to where you need to be. 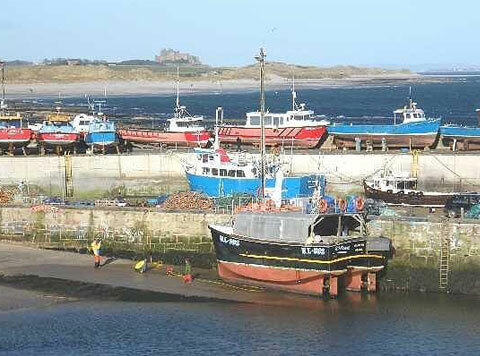 Looking for bed & breakfast accommodation in Seahouses Northumberland?